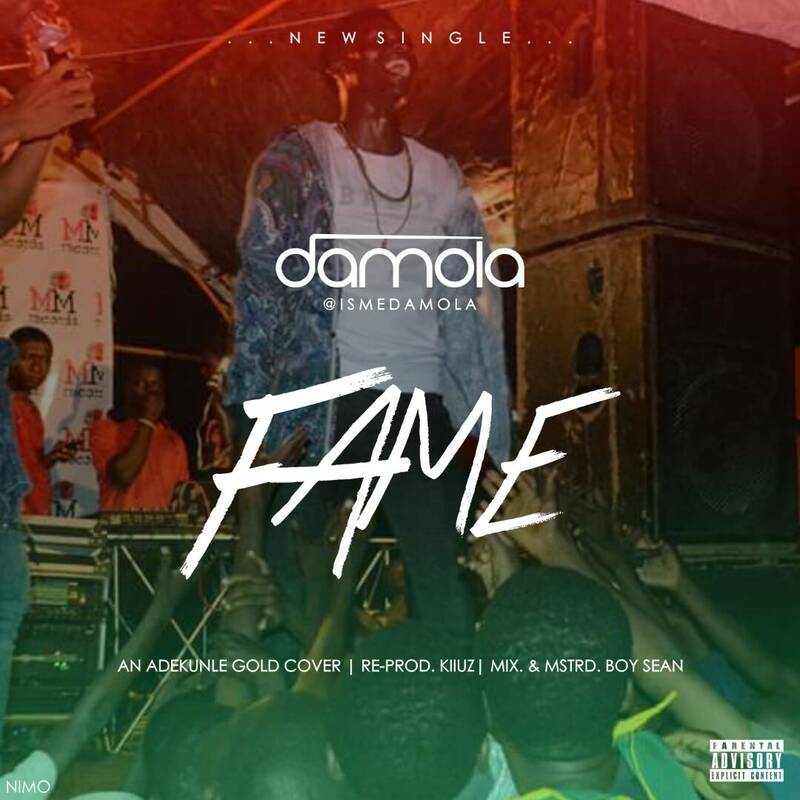 Damola picked Track 26 on About 30 Album by @adekunlegold Titled #Fame. To express how he sees life been a hustler trying to survive and breakthrough, but 32bars wasn’t enough for him to tell it all. Its all sorry about life.